Shell Scheme Graphics from as little as £65 per panel. All of our solutions offer exceptional value. Ensure you stand out from the crowd. 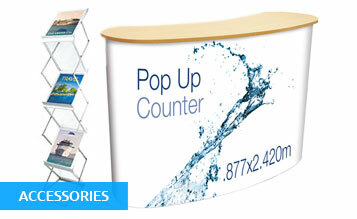 We have over 20 years experience producing graphics and stands for shell scheme booths. 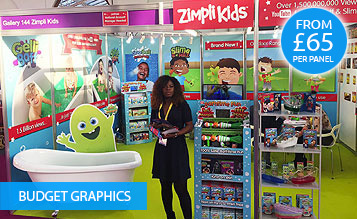 Designed to use as little floor space as possible, we have a comprehensive range of stand solutions to make you look good whatever you spend. Take a look at our shell scheme systems. Each has its own unique features and at least one of them will be the ideal solution for you. 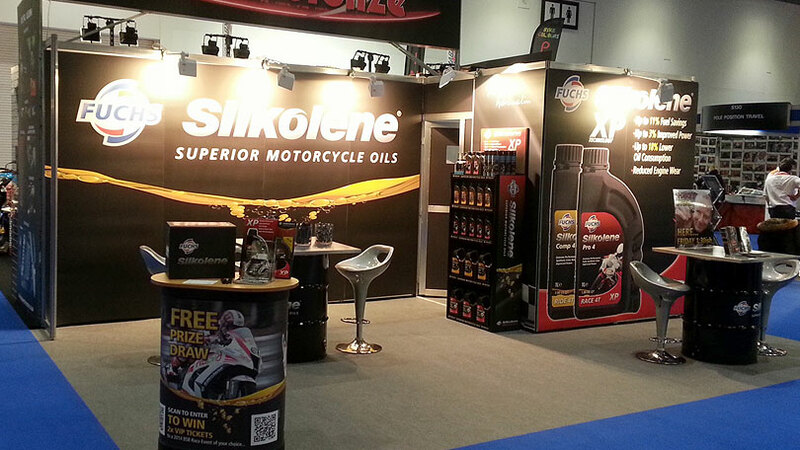 "Our team just got back from London today the stand looked fantastic. The graphics looked perfect! I was really impressed with the quality and colour accuracy." 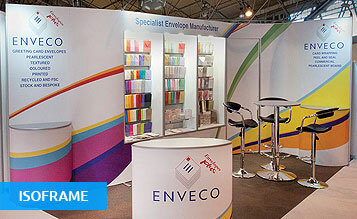 "We put the stand up this morning, looks brilliant. Very happy with it. I'm sure we'll be in touch regarding future projects Thanks again." 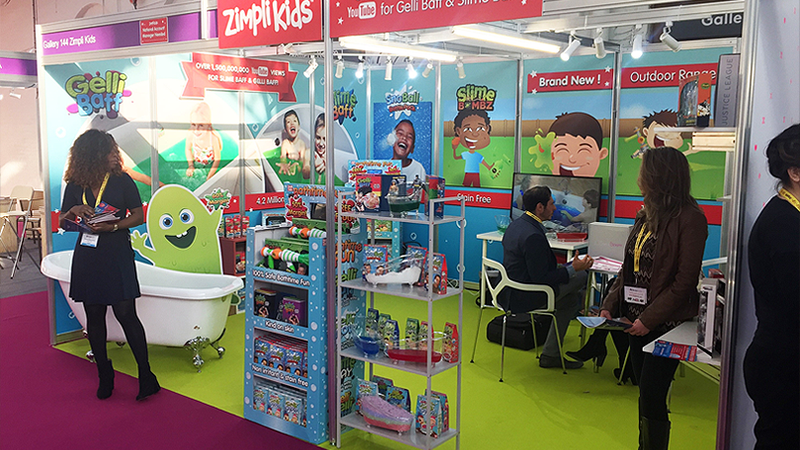 "The team at Cipher installed our modular stand in Amsterdam and again in London. No hassle, no drama the stand looked amazing. Our sales team were able to get on with the job of selling." 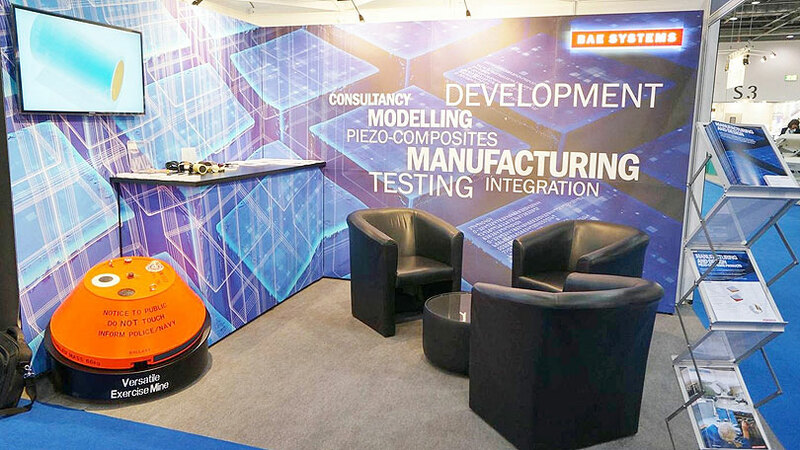 "Your modular system has enabled us to build and reconfigure our stands in Germany and the UK. 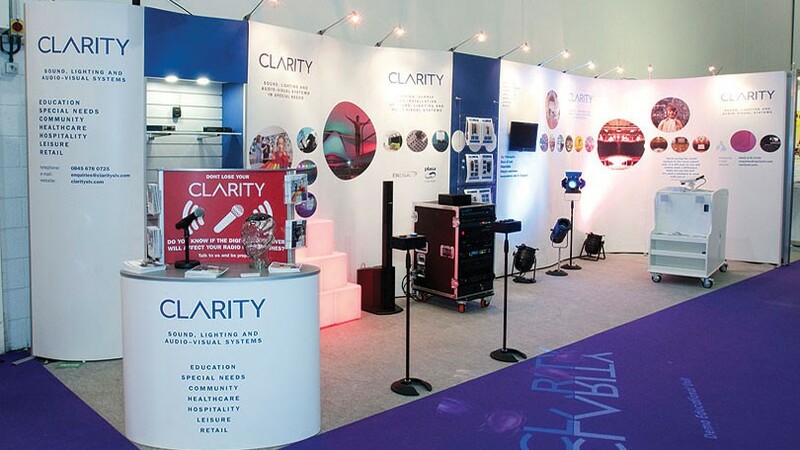 Thanks to Cipher we've saved thousands on our exhibition budget."